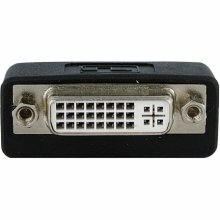 Connect your DVI monitor to a DisplayPort equipped computer. 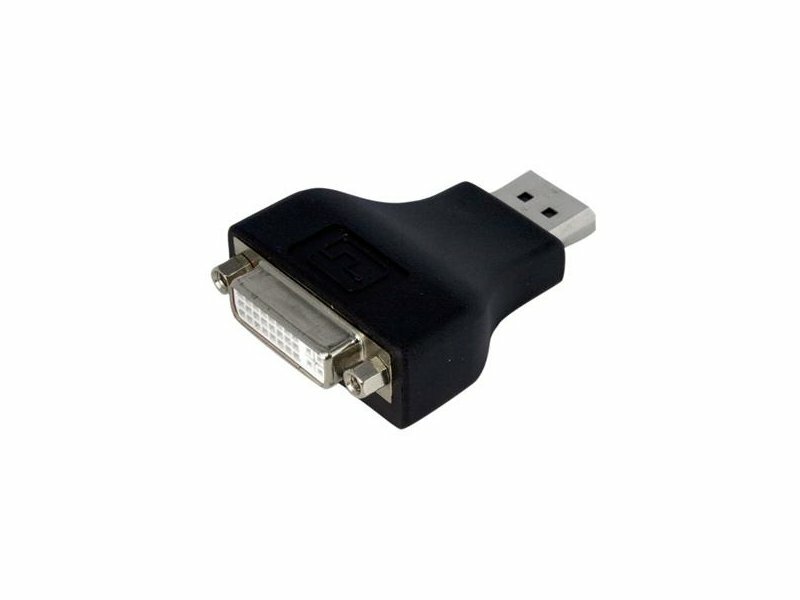 * Simple to use, small form factor converter makes DisplayPort backwards compatible with your DVI-D display * No installation software or drivers required providing a simple plug and play solution. 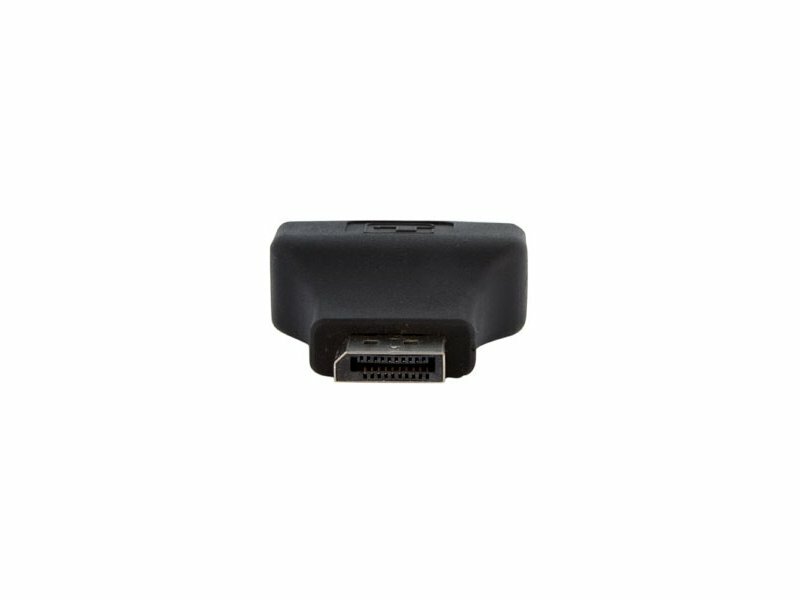 The StarTech.com DP2DVIADAP DisplayPort DVI adapter lets you connect a DVI-D display to a DisplayPort video source (e.g. 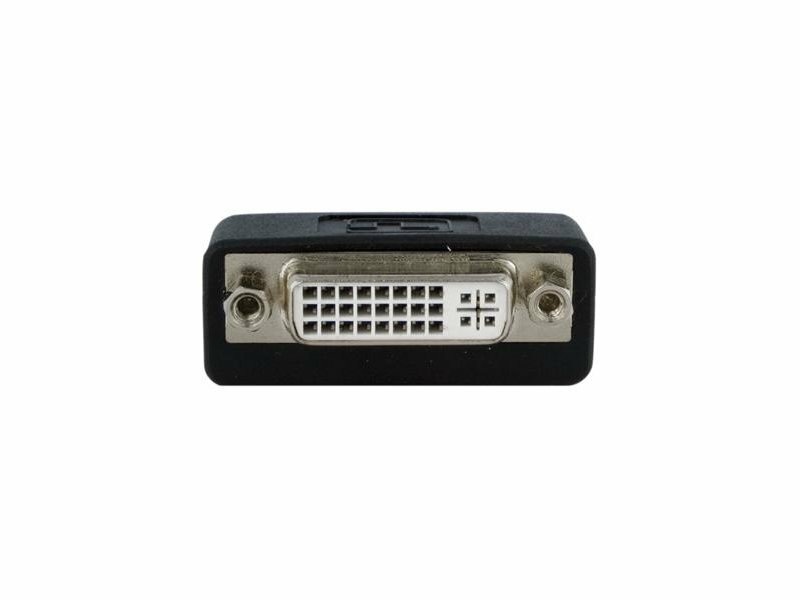 DisplayPort video cards, etc. 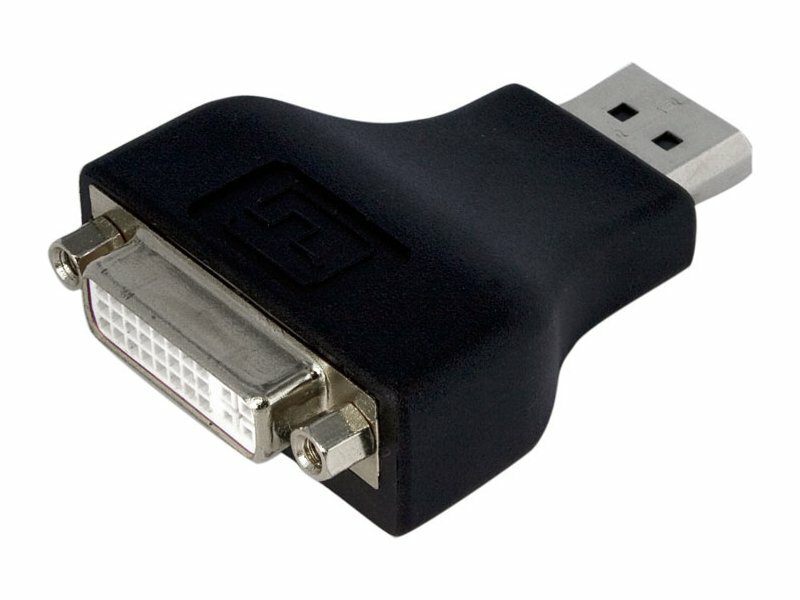 ), eliminating the expense of having to upgrade to a DisplayPort enabled display while providing a hassle-free connection to any DisplayPort video card/signal source. 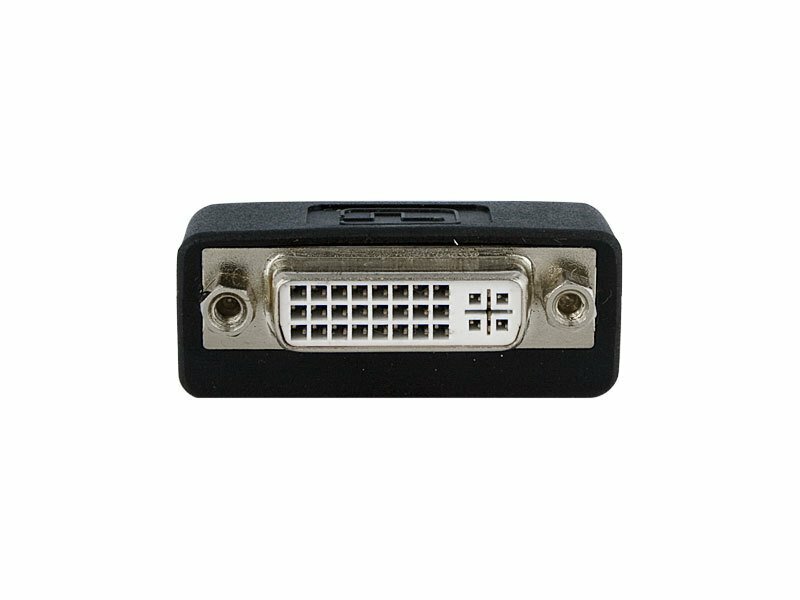 The DVI/DisplayPort adapter supports display resolutions up to 1920x1200, allowing you to take full advantage of single link DVI capability. 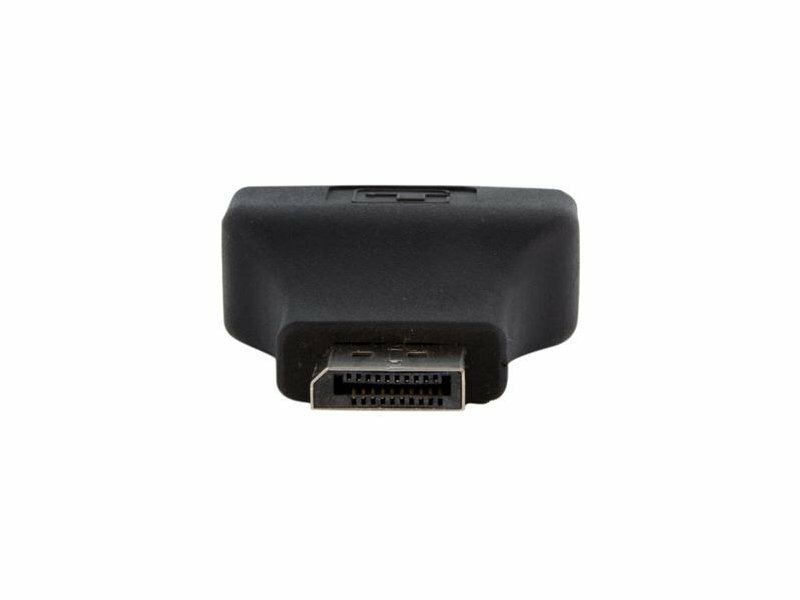 DP2DVIADAP is a passive adapter that requires a DP++ port (DisplayPort++), meaning that DVI and HDMI signals can also be passed through the port. Backed by a StarTech.com 1 year warranty and free lifetime technical support.